1. 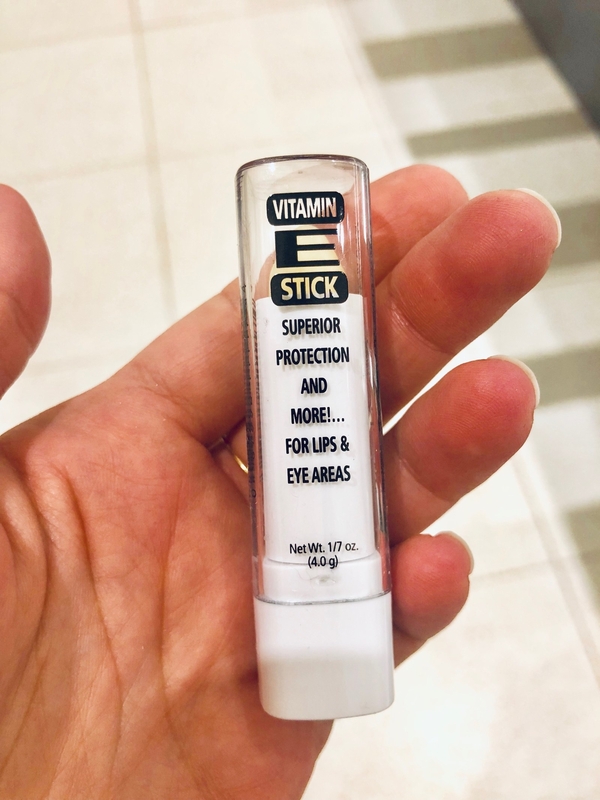 Reviva Labs Vitamin E Oil E-Stick soothes and hydrates any super dry, cracked areas, whether it's your lips or around-the-nose area — so you have one less thing to worry about during the harsh cold weather seasons. Get it from Amazon for $6.25 (Reviva Labs does not test on animals and "has been committed to using cruelty-free ingredients and methods since the very beginning"). 2. Conscious Coconut Coconut Oil is a ~cool~ coconut oil, not a regular one, you got that? It sinks immediately into your skin and doesn't leave any uncomfortable residue, looks very cool design-wise, aaaaand helps feed hungry people via Feeding America. "Are you a coconut oil person? If yes, know that this is the creme de la creme of coconut oils. If not, what year are you living in? Coconut oil can be used for a variety of DIY beauty products, but can also be a great moisturizer as well. I happen to use it for everything, but primarily use my Conscious Coconut Oil for both of those reasons. However, there are so many other things to do with it as well. Get it from Amazon or Anthropologie for $17 or Jet for $15.95. 3. 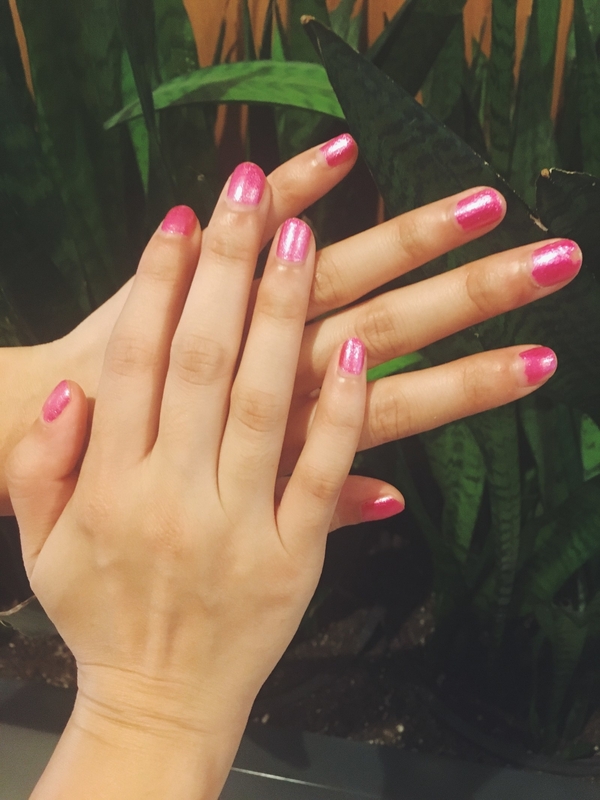 Sally Hansen Dry & Go Drops work their magic by making your janky, at-home manis last way longer than they would by themselves, or even with top coat alone — so no matter how clumsy, impatient, and hands-on you are in your day-to-day life, your nails will still be looking fresh. "Let me preface this review by saying nail polish just doesn't last on me. Within a day, my nail color is already chipping because, IDK, I use my hands a lot and they get screwed up really quickly — just one hair wash with my usual nail-on-scalp massaging and womp, womp, sections of my nail color peel off. With that, I'll say that the nails in the picture on the right are five days old — which is to say THAT'S IMPRESSIVE AS HECK. How, you might wonder? Because I used a lil' trick called Sally Hansen Dry & Go Drops. Usually on top of my regular top coat (Seche Vite Dry Fast, FYI), because I need the extra reassurance. Get it from Amazon for $4.49 or Ulta for $6.49. 4. Botanics Hydration Burst Micellar Cleanser takes off every last bit of your (extremely long-wearing) makeup, plus all the other impurities that might be lurking within — and did we mention it's gentle enough for dehydrated and sensitive skin? Repeat after me: no 👏 astringent 👏 products 👏 ever 👏. 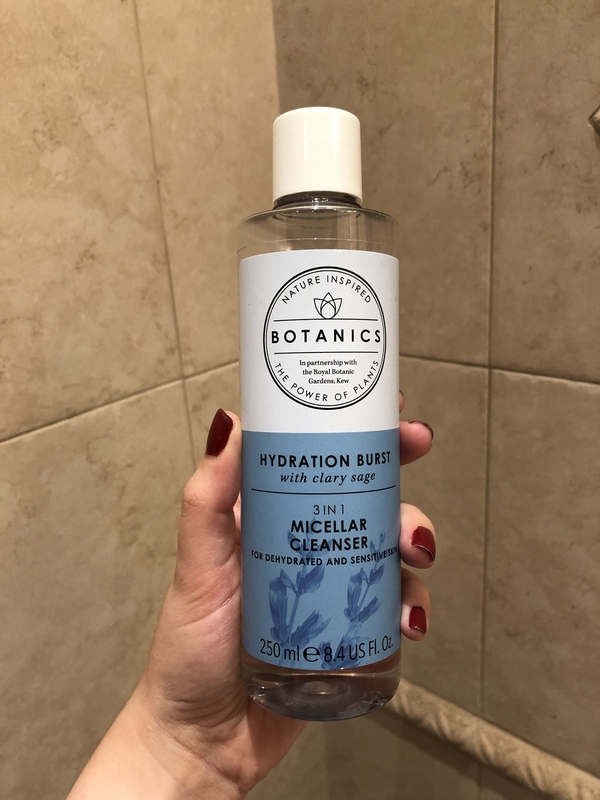 "I am OBSESSED with this micellar water from Botanics. 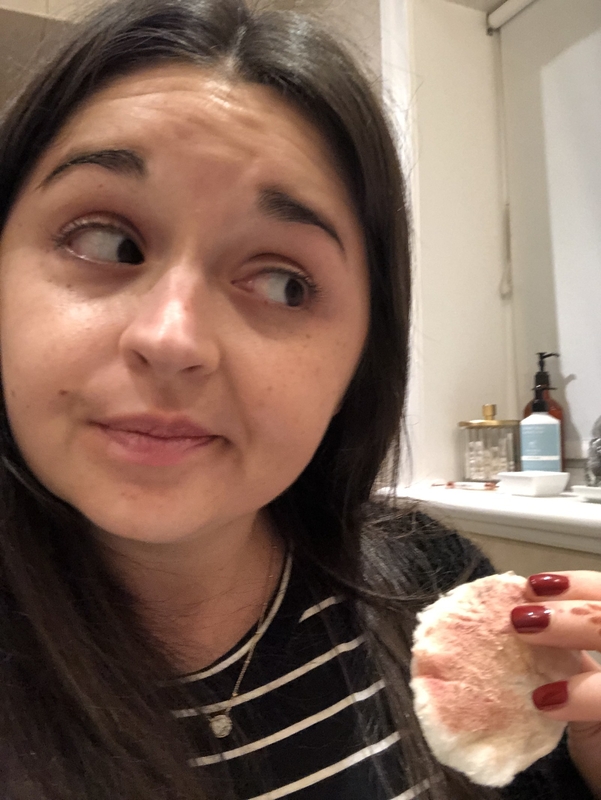 I have really sensitive skin and I'm always cautious when trying a new product for my face, but this 3-in-1 product has been life-changing for me. It is made with clary sage and is specifically created for dehydrated and sensitive skin. Get it from Target for $8.99 (Botanics does not test on animals, nor do they commission anyone to do so on their behalf — and they're not sold in China). And check out our picks for best makeup removers on BuzzFeed Reviews! 5. House 99 Truly Brighter Eye Balm uses a revitalizing combo of quinoa and spirulina extracts, caffeine, and mica to smooth out your eye area and diminish the appearance of dark circles and creases — so whether you're suffering from minimal sleep or constantly jetsetting like David Beckham himself, you'll still look awake and refreshed. "I honestly did not get the point of eye balm until I came across David Beckham's House 99 Eye Balm. This is definitely a winter essential that I did not think I needed until I tried it. 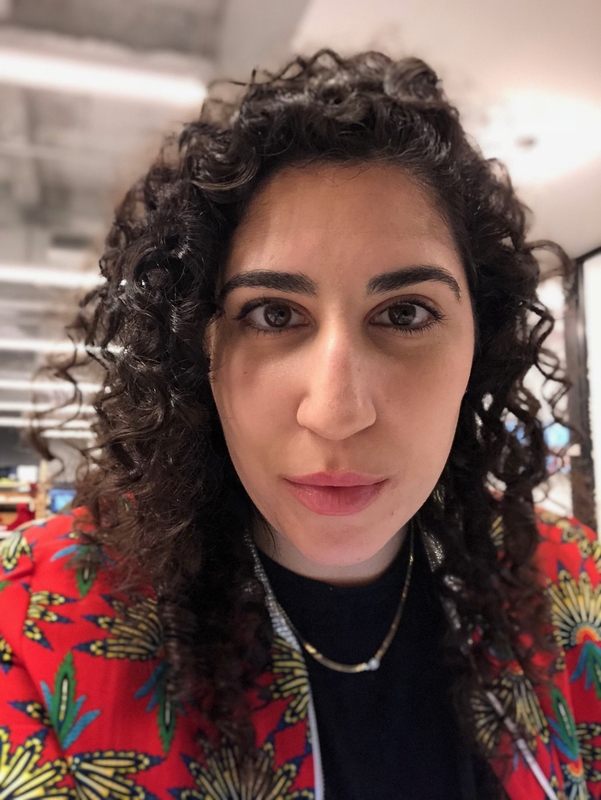 I always thought eye balms were overrated because they come in such small tubes for the same price of a tub of moisturizer — and the last thing I needed was to complicate my brisk morning routine, especially when there isn't even enough time to grab coffee. After years of applying straight-up lotion as my face moisturizer and until recently, actually using face moisturizer, I am happy to say, I am a changed man and eye balms are here to stay. Get it from Ulta for $26. 6. Aveda Botanical Kinetics Skin Toning Agent rebalances your skin after a deep cleansing or masking sesh, especially if your skin is already prone to dryness and redness — plus, the scent (which comes from a lovely blend of rose, organic German chamomile, eucalyptus, and more plant/flower essences) is so deeply relaxing, you'll be pulling this bb out at all hours of the day to give yourself a moment of zen! 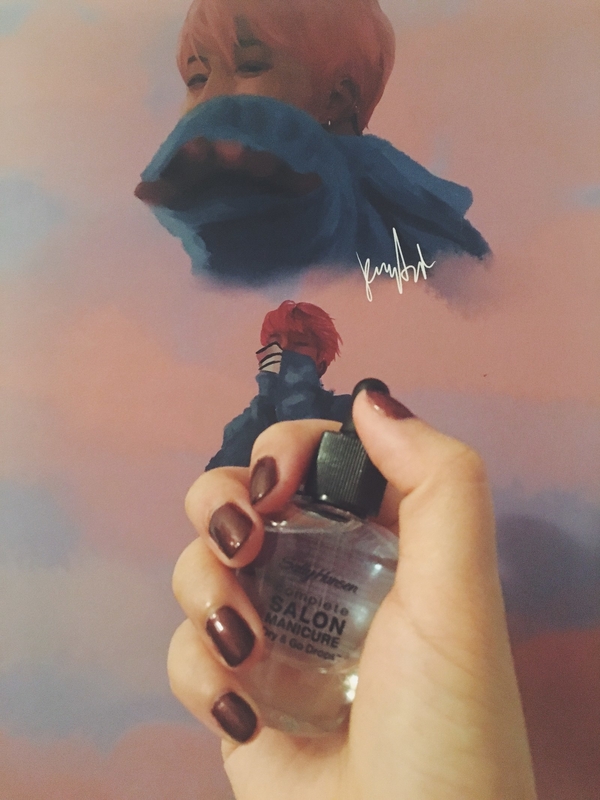 "I have been using this toner since high school. Literally. There have been times in my life where this has been the only product I would put on my skin, and I’m still feeling fine. Although I rarely experience breakouts, my skin is often dry and red. Most cleansers leave my skin feeling irritated, but I love the feeling of super-clean skin. I’ve paired this with every facial system I’ve ever had and have always found it to clear up my redness quickly and leave my skin feeling cool, calm, and soft. I even use this during the day, with my makeup on, in the summer when it’s super hot and my face needs to feel refreshed. Get it from Aveda for $23+ (available in two sizes; cruelty-free, PETA certified). And check out our picks for best facial toner on BuzzFeed Reviews! 7. 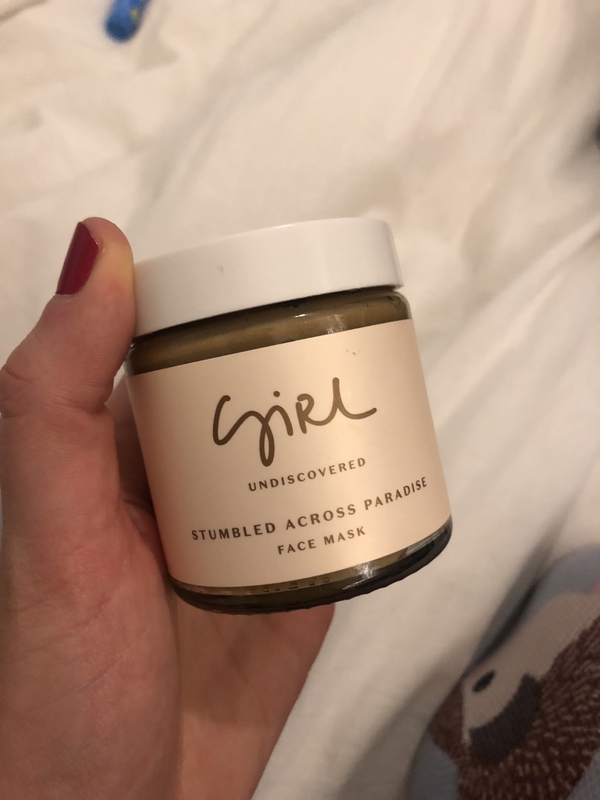 Girl Undiscovered Stumbled Across Paradise Face Mask pretty much does it all, from preventing and healing breakouts to brightening, softening, and maintaining moisture — plus, it smells like honey, so you won't mind keeping it on your face for half an hour. "I'm a huge sucker for any kind of face mask — I feel like I've tried them all. 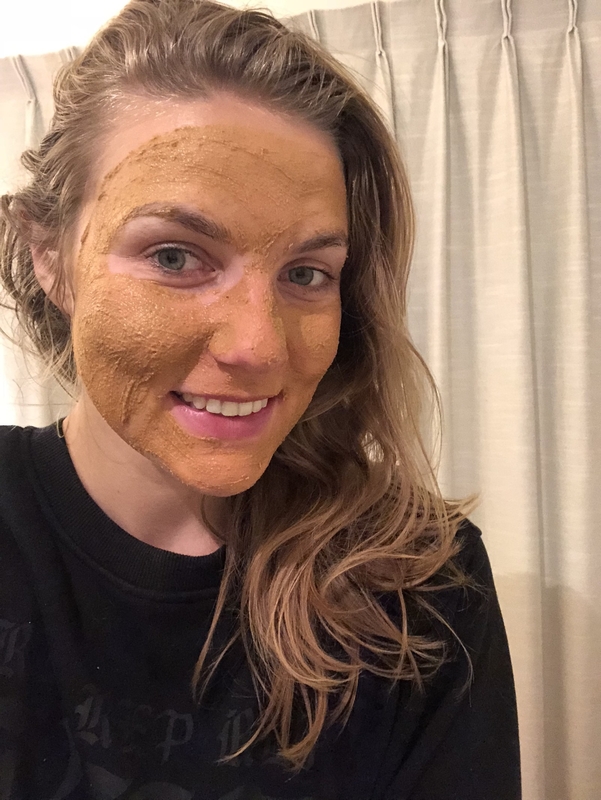 While I normally go for a sheet or mud mask, I am OBSESSED with this honey Girl Undiscovered one. All of the ingredients are natural (though I don't quite know what some of them are...bark powder???). It smells seriously amazing, so much that my cat kept wanting to lick it. You leave it to ~soak in~ for 15 minutes, rub in a little water to exfoliate, and leave for another 15 before washing off. It makes my skin look AMAZING. Like, the second I wash it off I can tell that my skin is super clean and a little more glowy. Get it from Free People or Revolve for $45 (Girl Undiscovered does not test on animals, nor do they commission anyone to do so on their behalf). 8. Acwell x Soko Glam Licorice pH Balancing Essence Mist delivers much-needed hydration and skin-loving ingredients — FYI, licorice root extract is amazing — back into your skin during the day when you don't have the luxury of slathering on a thick cream. "I love a damn mist. And while I, like everyone and their mom, loves the Mario Badescu Rosewater Facial Spray (which I reviewed last year), now that it's winter time and my skin is even more temperamental and dry, I needed a mist with a little more oomph — meaning, skincare benefits. 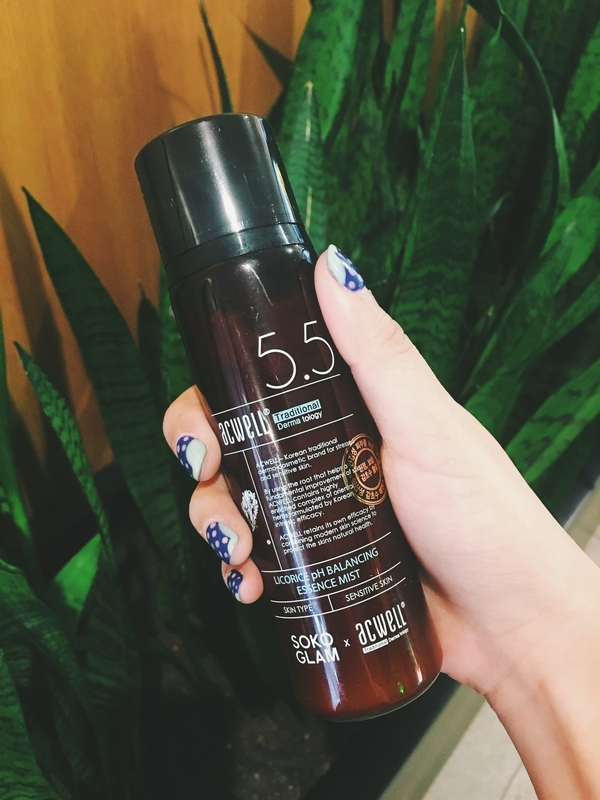 Enter the Acwell x Soko Glam Licorice pH Balancing Essence Mist, which was a collaboration born out of the popularity of Acwell's existing and Best of K-Beauty award winner, Licorice pH Balancing Cleansing Toner. To no one's surprise, I friggin' love that toner. It's gentle but actually makes my skin just a tad brighter after use — and DEFINITELY more hydrated and balanced after my cleanser. Anyways, back to the essence mist. The fact that it's essence in mist form means it's two skincare products in one — it both immediately hydrates your face *and* locks in moisture long term! 💦(If you're curious, you can read more about why I love essence). My skin is prone to redness, so I need products that are formulated with minimal irritants, and that's the case with this mist, which contains bamboo water, algae extract, licorice root extract (which I already know my skin loooves), soothing centella asiatica leaf water and absolutely no alcohol, parabens, or artificial fragrance. Get it from Soko Glam for $24. As I always say, spritz your way to skincare bliss! If you want more beauty reviews, check out our previous roundups!